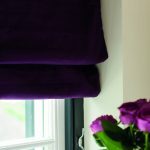 Our Romans range is available over 100 gorgeous fabrics and come in four styles – Fully-lined, Unlined, Cascade and Blackout. 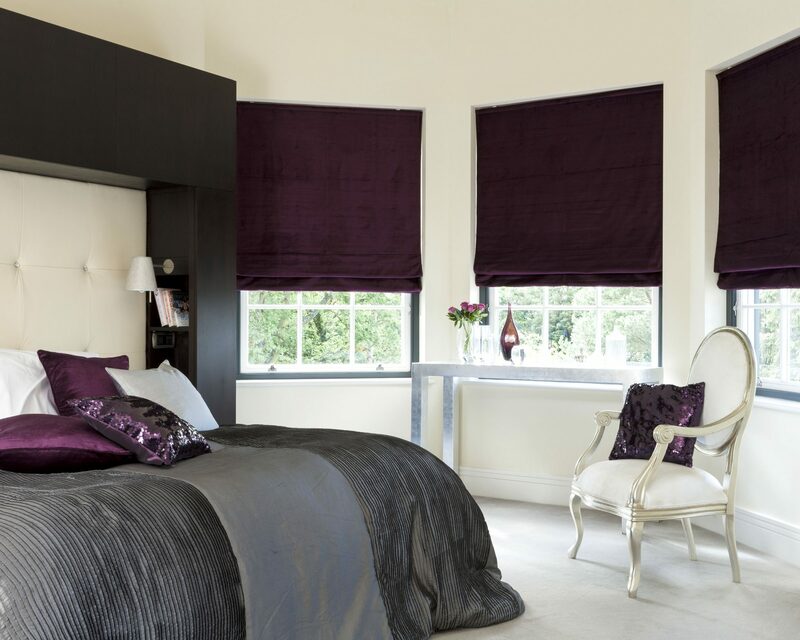 A choice of two Roman blind systems is also available – Standard and Deluxe. 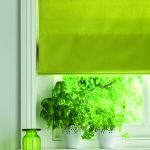 The standard blind uses a manual system with cords to raise and lower the blind with a metal cleat in a choice of finishes. 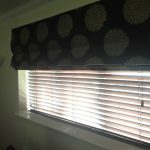 Whereas, the Deluxe blind operates using a sidewinder mechanism with a looped chain to raise and lower the position of the blind. 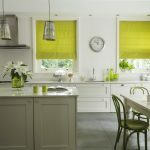 Each made-to-measure Roman blind is made to Abbey’s high standards, but whatever your choice of fabric or blind style, you will be sure to have a fabulous blind guaranteed to enhance any window in your home. 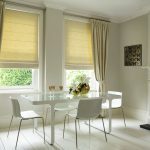 All of our Roman blinds are made of highest quality materials and componentry and come with a upto a 5 year mechanical guarantee, so you can be sure you will receive a blind that you will be happy with for years to come from one of the UK’s leading made-to-measure blinds companies.